Pranziamo Cafe Leederville | The Foodie Hub - Passion. Food. Drinks. 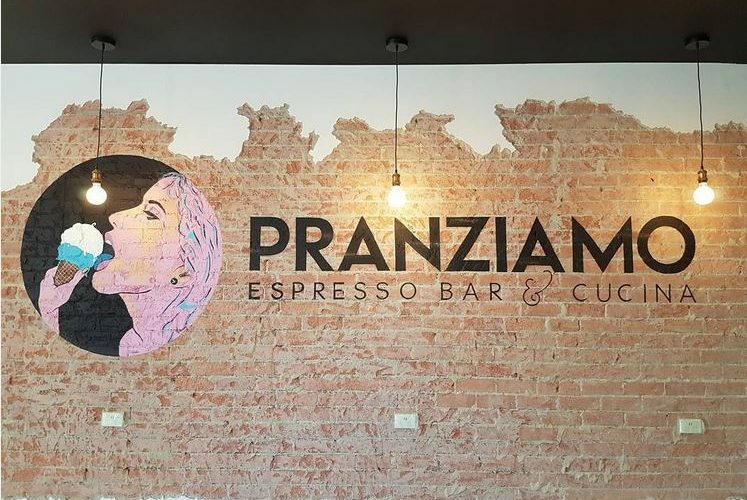 Pranziamo Espresso Bar & Cucicna Café Leederville Is On Oxford St, Leederville. Bookmark this page and check back to view auto the menu (PDF) when it becomes available. In the meantime, check out the latest auto updated photos from Pranziamo Cafe below. And once you have been yourself, please leave a Facebook comment below so other users can benefit from your feedback. Add YOUR photos of Pranziamo Cafe Leederville to our online community by using #thefoodiehub on The Foodie Hub Instagram and The Foodie Hub Twitter accounts. Some users prefer to keep their feedback private – please send your thoughts as a private message to The Foodie Hub Facebook page. Or write YOUR own PUBLIC review! Leave a comment below and tell us what you thought of your experience at Pranziamo Cafe Leederville!